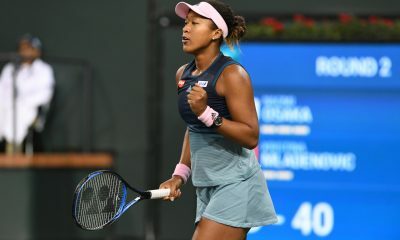 Naomi Osaka has revealed that she reads online comments about her performance as she is set for a new career high ranking on Monday. US Open champion Naomi Osaka has admitted that she reads online comments as she is set for a new career high ranking next week. 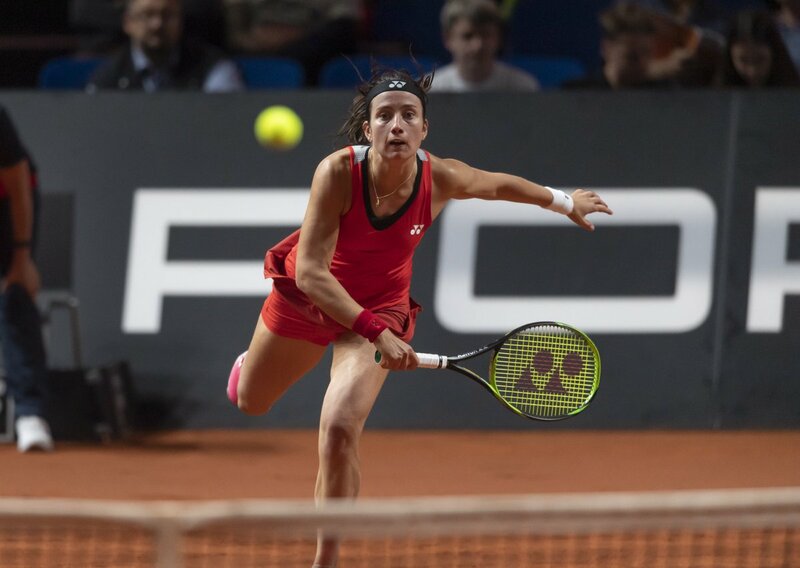 The Japanese star crashed out of the China Open semi-finals as she lost to Latvian Anastasija Sevastova 6-4 6-4. The result means that Seveastova keeps up her faint hopes of qualifying for the season-ending finale in Singapore. 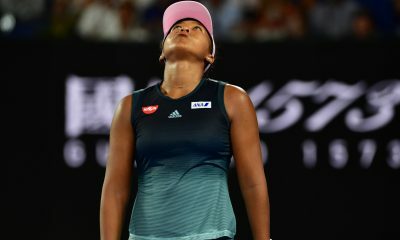 Despite the loss Osaka can be proud of her efforts in the last month as a US Open title, a Tokyo final and a Beijing semi-final has secured a new career ranking at number four in the world on Monday. 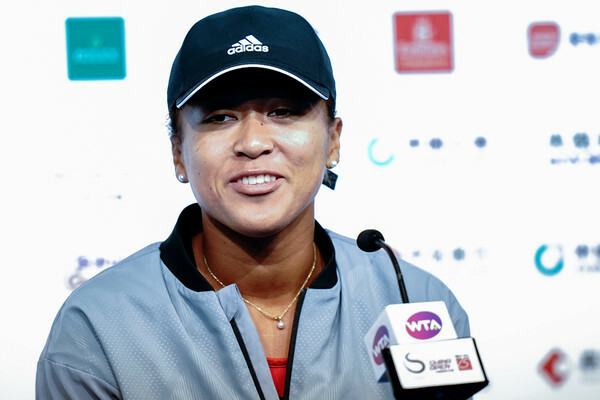 However Osaka made a surprise revelation during an interview with WTA Insider, where she explained why she reads online comments, “I know it’s bad, but I sort of read the comments,” claimed Osaka. “I’m just, like, Oh, I guess I have to do more, to be better. I mean, in a way I guess it’s good for me because I think that way myself anyways. I think that’s one of the things that makes me want to prove myself. “When I read comments like that, it just confuses me. I don’t even feel anything. I just feel confused because I’m not really sure if they know what they’re talking about 100% probably. It’s quite shocking to hear Osaka reveal that as you would think that winning a US Open title would satisfy her and make her more relaxed about the rest of her season. The 20 year old’s revelation seems shocking but as long as the Japanese star doesn’t take these comments to heart and uses this as motivation, then who knows how much she can achieve in this sport. The next tournament for Osaka is due to be in Hong Kong next week, if 100% fit, before finishing her season at the WTA Finals in Singapore.